What is EduCrate? EduCrate is a media curation tool for educators. It is a place where you can explore, share or even create your own crate of educational videos. The best part is that the videos can come from a multiple of online video sites and you save them all in one location. 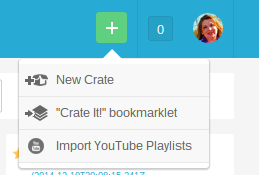 If you can copy and paste website links then you can create a crate. 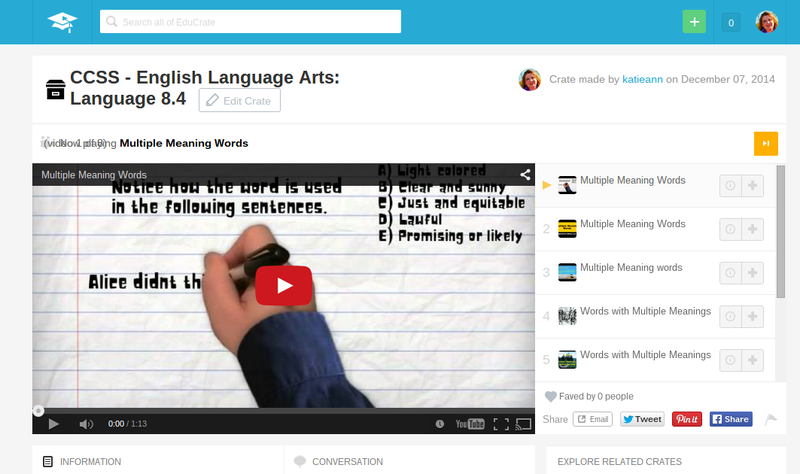 What I really love about this tool is that you can tag your crate (a group of videos) with a certain common core standard, topic, grade, and even subject. When you share your crate that has a variety of tags can help educators find video clips in that area. There are so many video clips that educators, students, and even companies are making is mind blowing. 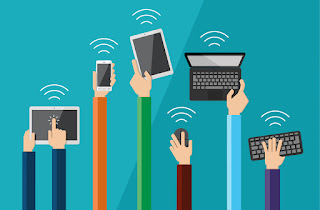 To be able to have them all in one place just makes life a little easier for busy teachers and students. Add a description to your crates. This way you will remember what type of video clips you have saved. Add additional web resources to your crate. If you have a game or other resources besides a video clip you can add the link to your crate and tie it to the subject/topic/skill/grade you are teaching. Add the Crate Bookmarklet to your browser. This will help you save your video clips when you are surfing the world wide web.